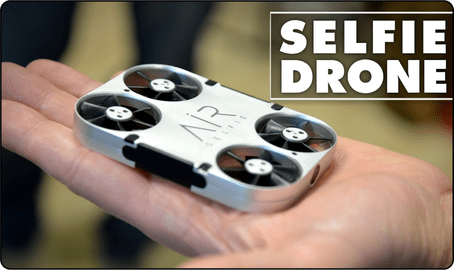 As we know about Drones now days a flying device usually with four wings controlled with its remote and its now coming up as a device used for taking selfies, where you just have to connect the selfie drone with your smartphone and it will take your picture and also can be adjusted with your smartphones with also a feature of auto detect in which drone with automatically detect your location for making videos. 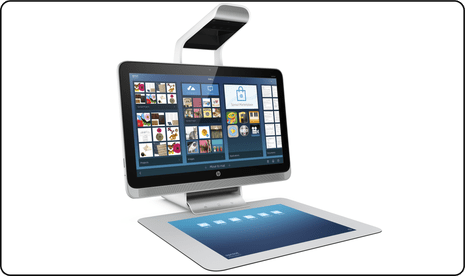 Hp Sprout is the most innovative device of 2014, consists of a projector and a 3D camera combining to form a unique device used for viewing, building, altering 3D models and the price is $299 which is lower comparing with other competitors with same device. Heard of any wearable sweat sensor? Wearable sweat sensor technology already exists in the market which is developed by Stanford researchers. This device can diagnose diseases by testing molecular constituents of sweat, such as chloride ions and glucose . Yes, now google has already came up with their glasses, which is not just normal powered glasses used to clearing the visibility, but an optical head-mounted display designed in the shape of a pair of eyeglasses. 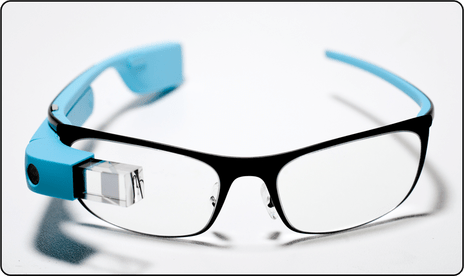 Google glasses can display information whatever on the smartphone just as in hands free format and this wearable device work on natural languages over commands. This device is tested in US with a price of $1500. 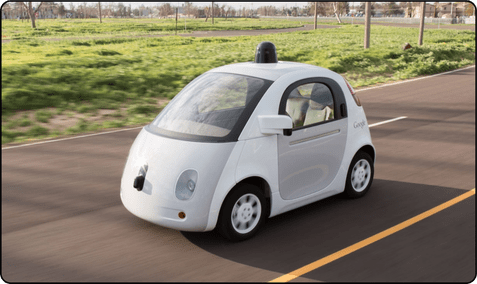 Google Self Driven cars project is now with Waymo but it is still in process. These cars does not requires a driver all this needs is a instructor who instructs where to go. This car can deal automatically with traffic, turns, braking, acceleration. Previous story 5 Interesting Facts about Ramayan!